Tired of going through the same routine for every Chinese New Tear? Tired of having to meet relatives and answer their endless questions? Fret no more as we show you a list of alternatives you can consider this year instead. Since you are so used to the way CNY is celebrated in your country, why not take this chance to explore how CNY is celebrated elsewhere? 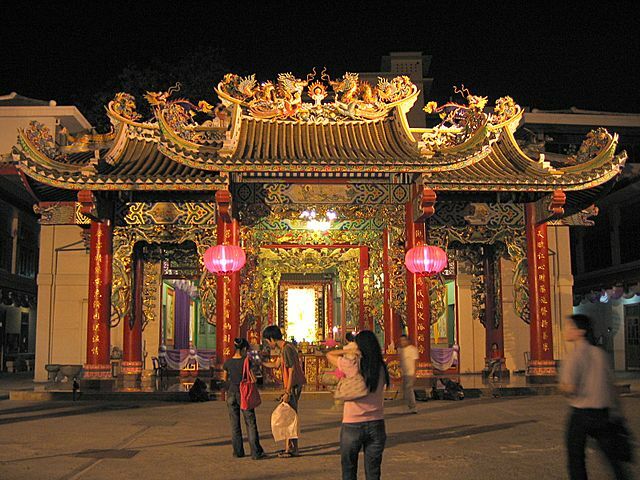 Travel to Penang, Malaysia, to experience their way of celebrating CNY if you have not. 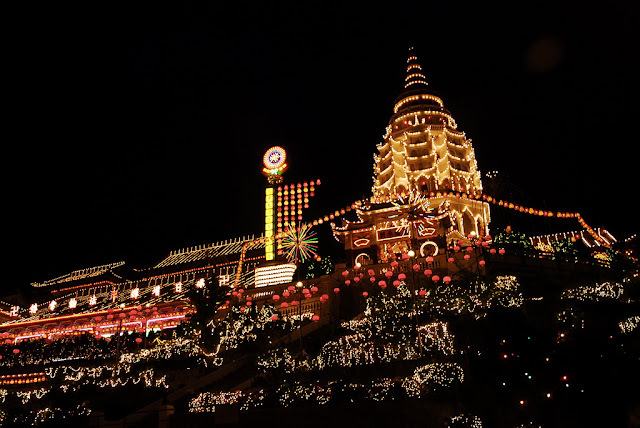 With an estimated composition of 41.5% Chinese, the highest in Malaysia, CNY here is likely to be a huge festival, providing a unique experience. Bangkok, Thailand, is also a viable spot. A fascinating fact: Bangkok has the second largest Chinatown in the world (wonder who has the largest...). Hang around Yaowarat Road, Chinatown main street to watch how the Thais celebrate CNY. Tired of being stuck in the causeway traffic every CNY when going back to Malaysia for house-visiting? Take a boat instead for a relaxing trip to either Bintan or Batam and rejuvenate yourself for work at one of the resorts. 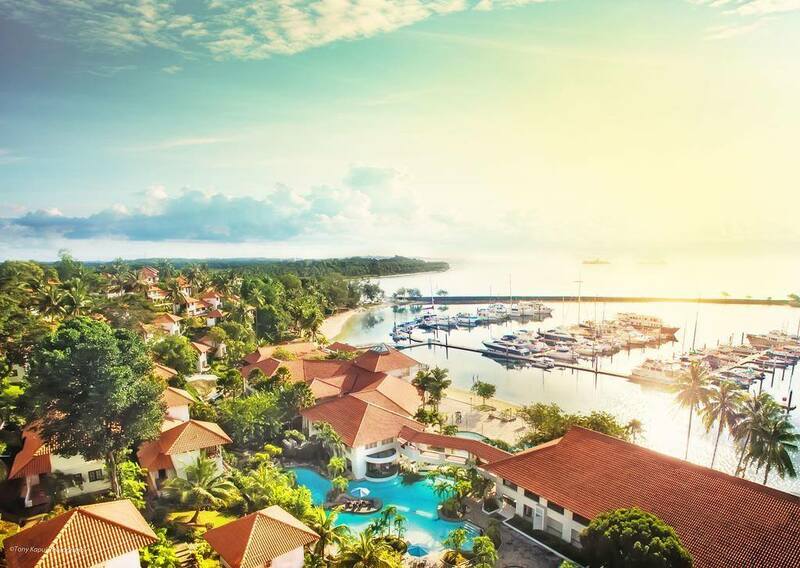 With various hotels to choose from and with price starting at SGD$98/person, it is a good deal not to be missed. Contact them at +65 6358 4231 for more details. 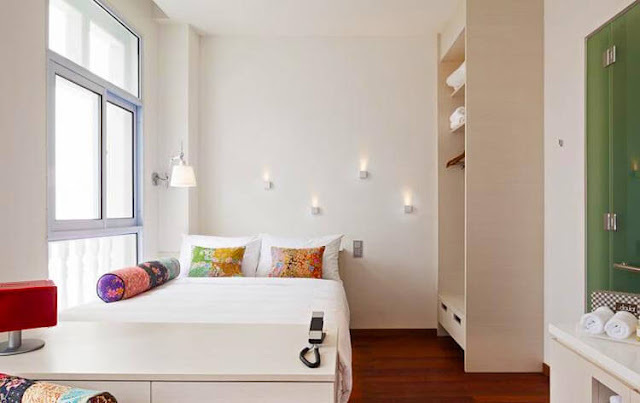 Be treated like a king at budget hotels available across Singapore, If you have enough of travelling and just want to enjoy yourself in Singapore, simply search for staycation hotels in Singapore. A much lower cost, minimal planning yet still enjoyable, a staycation is an excellent escape from your usual CNY. When is the next time you are going to be able to find time just for yourself? Pamper yourself this holiday by just staying at home and catching up on the episodes of Korean drama or anime you missed. No matter what is your decision, it is important to have an enjoyable holiday. 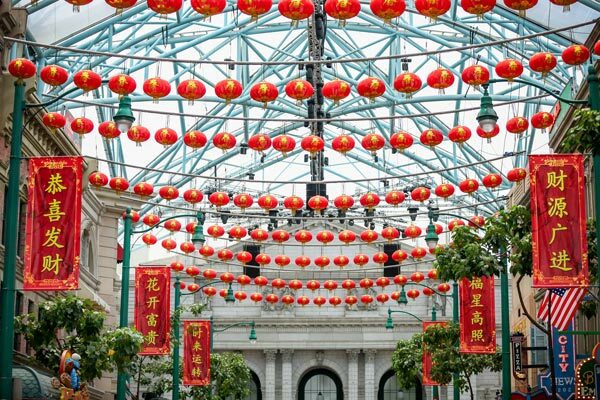 We wish you a Happy Chinese New Year!! !